Should you be doing Ketogenic diet? 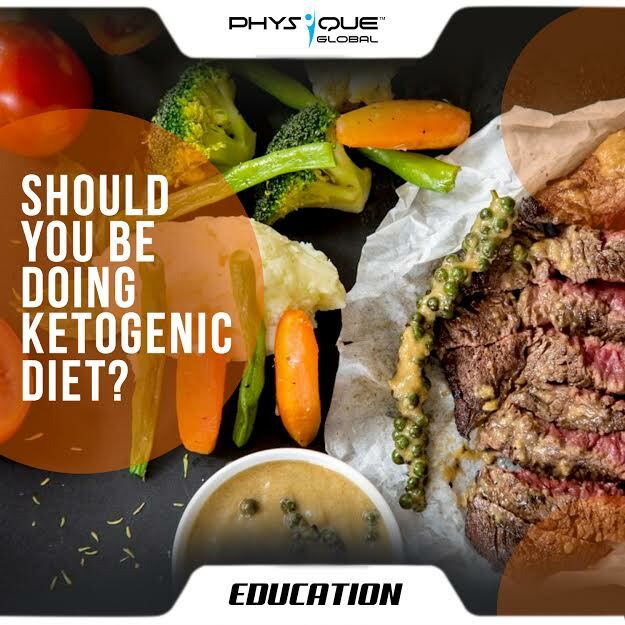 Home · Physique Global Article · Should you be doing Ketogenic diet? Now that we’ve already covered what exactly Keto diet is and its pros and cons in our last few articles, let’s now figure out if this is the right diet for YOU. Human body’s response to the ketogenic diet varies from individual to individual. They’re based on our biology, our metabolism, our numbers and the way we feel. Some people can sustain the diet for decades. Others don’t do well on it. For example, if I eat too much fat and too few carbs, I lose too much weight. Keto diet is not appropriate for people with kidney disease, or any pre-existing liver, pancreatic or kidney issues or conditions. This diet may not be appropriate for anyone suffering or recovered from an eating disorder. It is not recommended for pregnant women or nursing mothers. People recovering from surgery should also stay clear of keto diet. We still don’t have enough long-term data to say that the keto diet is effective and safe over 20 to 30 years. But if you’re overweight or diabetic, this diet can help get your system out of metabolic crisis and put it in a healthier state. Our best advice would be to consult your doctor before starting a lowered carb or keto diet to make sure that it is suitable for you and that there are no conflicts for keto or low carb if you’re currently taking any medication. And if you plan to go for it, take help from a qualified nutritionist to design the diet and give it your all. Remember that you are going to need a lot of planning, dedication and motivation to maintain such eating habits. In order to succeed, you must first believe that you can! You can’t have a negative mind and get positive results. Everyone is different, so figure out what suits your body and DO IT. So let us know in the comments section below if you are currently on Keto diet and how has it helped change your life.